Please take a second to save your driver support page so that you can reach it later. Install the apps below and you’ll be ready for your first order! Be sure to use the same email you've provided us with! Complete your profile and enter your direct deposit information. That's it! This is the app you'll receive your pay stubs on! 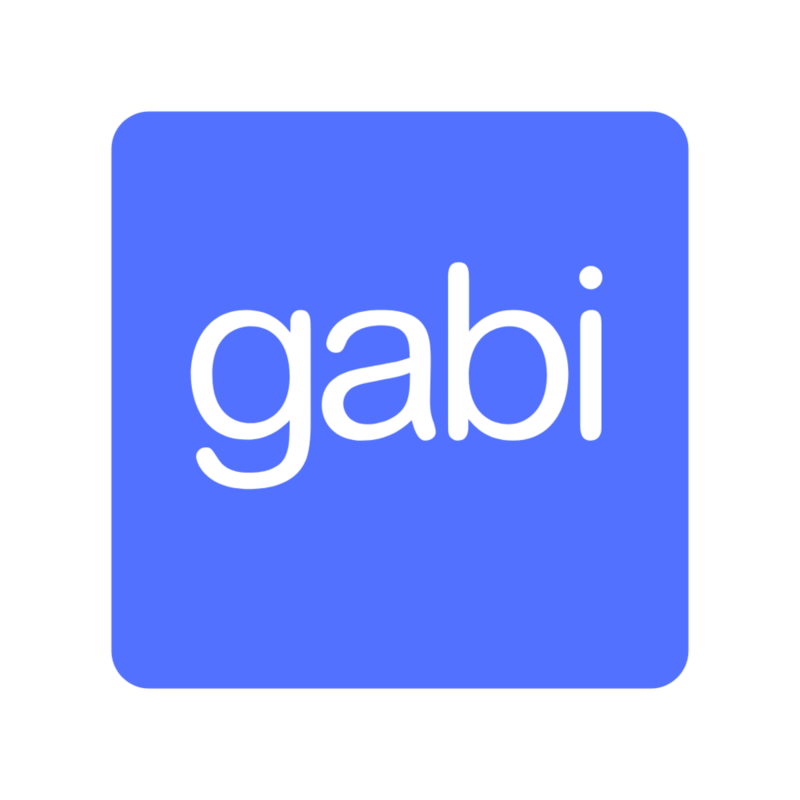 Gabi looks at your car insurance, finds much better rates, and makes it simple to switch over to a new provider seamlessly - saving you $720 on average! No fees, no forms, no spam. While Gabi isn’t required, car insurance certainly is! We just want you to have the best rate possible! You are now ready to go out and deliver! We want to thank you for your interest in OrangeCrate and let you know how happy we are to have you become a part of the team! Now let's go help bring some food and smiles to some hungry people! Be sure to use code IDRIVE to save 20% on any orders you place for yourself. This code is for drivers only, so be cool about it and try to keep it on the down low.